We work with a variety of great technology product and service providers to deliver excellent solutions to our customers. Read more about how they can help your organization below. Salesforce.org is based on a simple idea: Leverage salesforce.com’s people, technology, and resources to improve communities throughout the world. We call our integrated philanthropic approach the 1/1/1 model. It’s easy to get started and the benefits grow exponentially as your company grows. Find Causeview on the Salesforce Appexchange. SafeSave Payment Services is built with you and your clients in mind. We specialize in transaction processing services for vertical market software vendors in the markets such as nonprofit, education, public sector, and faith-based organizations. Mission Matters Group was founded in 2011 for one purpose – to help our clients harness the power of technology in support of their unique mission. The results are solutions that leverage leading information systems (CRM), total cloud based computing and improved processes to integrate and manage all the information needs of the organization. akaCRM is a Salesforce certified professional services partner providing comprehensive services (including Salesforce implementation, data services, integration and training) for Higher Education and Nonprofit Organizations. 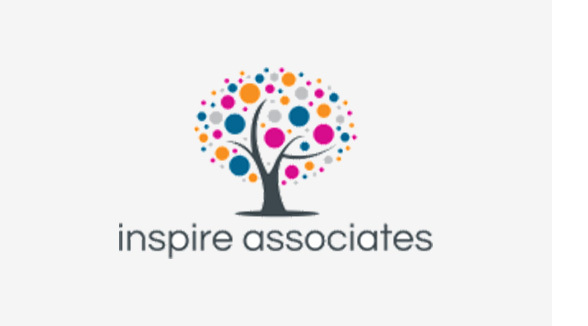 At Inspire Associates, we come to work every day because we want to help you be better. 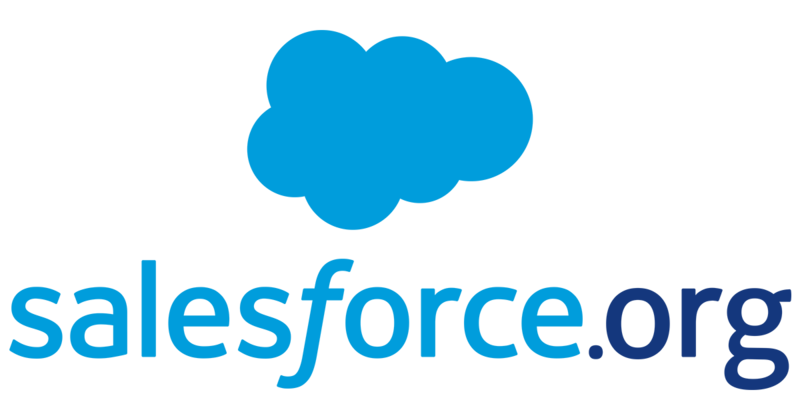 Maximizing the benefits of Salesforce, we deliver user focused solutions that will simplify your business. We are inspired to incorporate creativity, efficiency and value in everything we develop. RallyBound provides a unique, custom peer-to-peer fundraising platform that fits right into a organization’s other assets. Our software is robust yet with a user-friendly experience that allows nonprofits to leverage their core supporters to raise more funds utilizing their social networks. 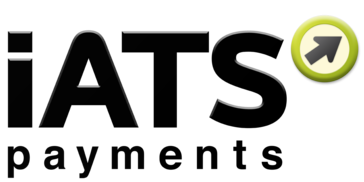 iATS Payments is a leading provider of payment processing services for nonprofit organizations. iATS’ simple, seamless transaction processing products and services are specially designed to help nonprofits save time and money on fundraising, allowing them to focus more energy on their mission. Based in Vancouver, BC, Canada, iATS Payments has over 20 years of experience working with over 10,000 clients around the world.